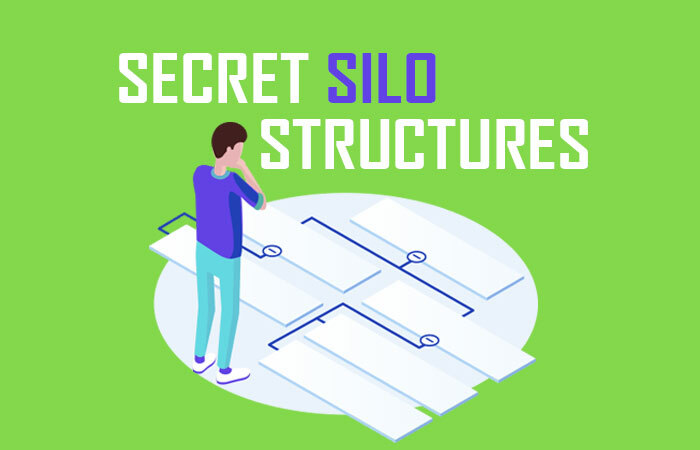 I wrote about the topic of silo structure seo as a massive guide in an earlier post called “Silo-ing for SEO“. That post was a comprehensive guide on how to build your site using properly structured physical and virtual silos for regular sites and also ecommerce sites. Do read it, if you missed it as it is a good starting point and overview for this one (if you are a beginner and are new to the world of “silos”). In today’s post I will tell you the exact method that the SEO Pros use to build out their silos around a specific set of primary and secondary keywords that they target to get top rankings. This method is used by the SEO pros – and is a secret SEO method that is cleverly used to build a ton of internal link juice – that automatically gathers and passes a ton of keyword link juice internally for the entire silo structure and all its network pages. Then, when these Silo pages are “powered up” with external backlinks, they start to rank very easily as if by magic… as the juice flows optimally across all the pages in the silo structure! You need to pick the primary keyword in the group that you wish to rank for. 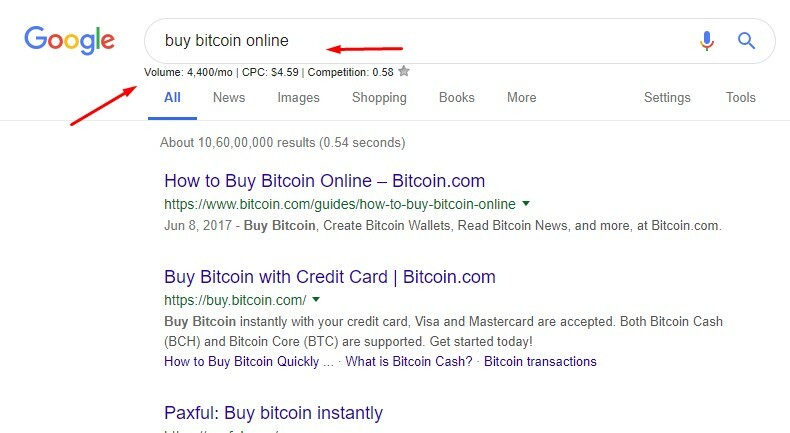 In this example we will use “buy bitcoin online” as our primary keyword. You will need to do proper research and gather your secondary keywords as well. Your primary keyword will be the main keyword you want to rank. You will build out your main “parent page” around this single topic and optimize it perfectly using all the on-page SEO tips I have shown in the past. Go ahead and do a Google search for your primary keyword. Use the free KeywordsEverywhere.com tool and make sure its active when you do the search. You will need the data it displays. Cut and paste this data. This data will be used for your supporting page structures, in the next steps. Take your LSI data and prepare a spreadsheet. This data is important. As you can see in this example I have created the following table. (A) Build out the content on your parent page. You will use these LSI keywords as part of sub-headings within the content of this parent page. Use them exactly as they are plus some descriptive words that talk about the sub-section. (B) Create your child pages – which are essentially your supporting content pages for each of these keywords. Each of these will be optimized for each LSI keyword, and the slugs as above will be used for their locations. The titles should have the keyword plus some other words – and written naturally. The number of words each of the articles will eventually contain is also indicated and its just a function of how related the keyword is to my primary and how popular the keyword is. You will also notice that I marked some keywords as zero words for articles as I am not interested in ranking for those keywords. You will need to optimize each supporting child page for the LSI keyword. As a next step you need to write out your content for each of the topics as in the spreadsheet. You need to identify one main child page that will basically be your main secondary LSI keyword. You can choose this based on what other keyword you think is the second most related and has good popularity. 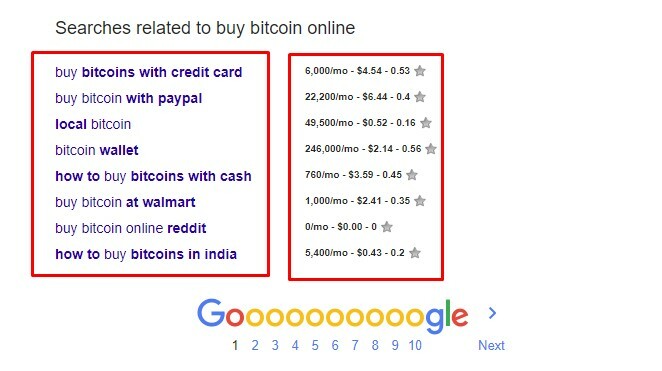 In our example – I will choose “buy bitcoins with credit card” as its highly related and it is something people doing this search will want more information on. I could go ahead and write a 1200 word article instead of 800 as shown, because this is the primary child page and I would like to give it more prominence that the other 800 word choices. Go ahead and create and publish your pages and interlink them as shown below. This is the correct way to structure them so the link juice flows properly internally for maximum power and when you build backlinks to your child pages and parent page. You need to keep in mind that the linking is happening “contextually“… that is, the anchors are inside the main content in the pages. The links should be contextual links. Make sure that you use the keyword of the page you are pointing to as the anchor. This is also very important. Don’t mix up and use incorrect keywords. your anchors must be what keyword you want to rank the page you are point to. If you are creating a larger structure you could rotate and use other similar keywords or secondary keywords 50% of the time, so you caste a wider net. But, for smaller Silos this is not required. 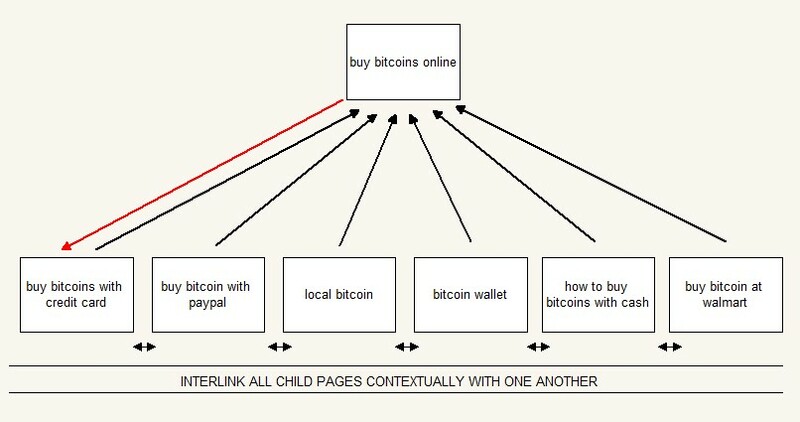 Drop one link from the parent page to the primary child. The parent page only links to ONE child. This is done to make sure the juice flows properly into the supporting pages. Then interlink each child page once with one another (as much as you can). Not just one page to another as shown in illustration, but every page to one another. This clusters them all together in one content cloud. This will help Google associate all content on these pages as all being related with similar content. Each child page is also to link up to the parent page once (with the parent page keyword). Now you need to build external links to your parent page and the supporting child pages. Make sure you build slowly and cover all the supporting child pages. Your link juice will flow from supporting child pages up to the parent page and get “sculpted” with the anchor you use in the child pages to link up to the parent page – and the parent page will rank for that faster! When you build your silo this way, you will notice that the parent page will also start to rank for the other LSI keywords. You are sculpting the link juice for those target keywords – in the supporting pages by linking up to the parent page with the keywords as the anchor-text links! You can apply this for local SEO as well, but for that you will need to use a mixture of local events information, descriptions, maps and driving directions. Do this right and it will crush your competitors rankings almost overnight!